YouTube sensation Ragini Tandan, 24, was in Dubai this weekend as part of her graduation trip and she stopped by to say a sweet hello to Gulf News. Tandan of the popular Lamberghini number, which has garnered over 75 million hits and counting, could not contain her excitement about her holiday in Dubai and receiving bucket loads of appreciation for her song which released last March. 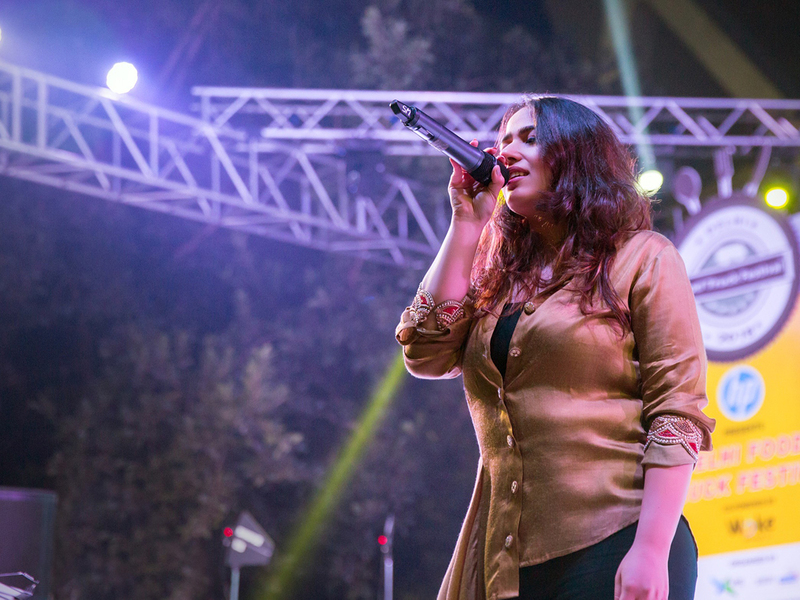 Ragini hit a jackpot with the song, which became an overnight sensation – not just in Punjab – but all over India. For those of you who have not heard it yet, Lamberghini is a Punjabi song which Ragini sang for Indian band Doorbeen on YouTube. Lamgerghini has become a phenomenon, topping the list for the most downloaded song, has been played on Apple's iTunes music and all other music apps in India. It is also said to be the favourite of many Bollywood actors including Jacqueline Fernandez, Ranveer Singh, Alia Bhatt, Vicky Kaushal and singer like Armaan Malik. “It's amazing how this song has done and I am extremely overwhelmed by the response” she gushed. Tandan, who lives in Delhi, but hails from Ambala, Haryana said it was an Instagram feed that changed her life forever. 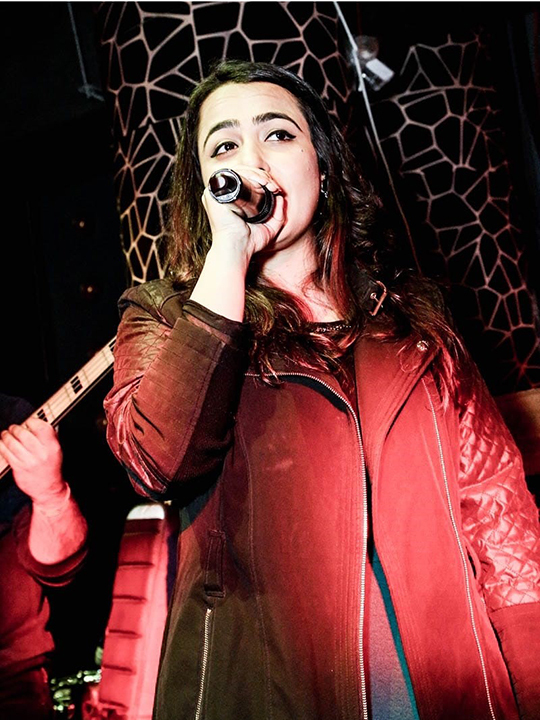 “My mother recognised I have a knack for singing and she sent me for Hindustani music training. My guru is Mrs. Nidhi Narang and I owe every bit of my success to her,” said Ragini. “Last year, an Indian band got in touch with me for a special collaboration. They had heard an earlier song of mine called ‘Nahi Jaana’ which was released two years ago. Doorbeen artists had something interesting in mind and wanted me involved in the project. The result was Lamberghini. And the rest is history,” said Ragini who recently graduated from Kings Collage in London.